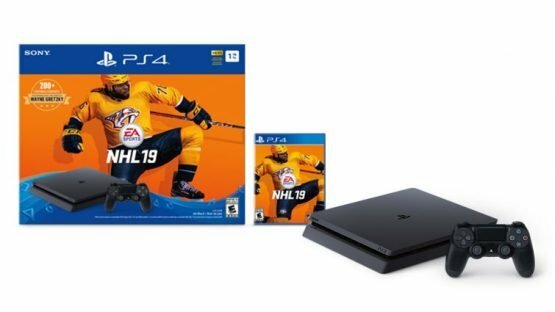 You Canadians must really like hockey, since Sony just announced a brand-new NHL 19 PlayStation 4 bundle exclusively for Canada. The bundle will include a standard 1TB PS4, a Dualshock 4, and (surprise!) a copy of NHL 19. It will run for $379.99 CDN. NHL 19 will supposedly be one of the more innovative entries, as it will feature “Real Player Motion” technology. It completely overhauls the skating physics, aiming to make it look more realistic. This entry will also feature outdoor skating for the first time. 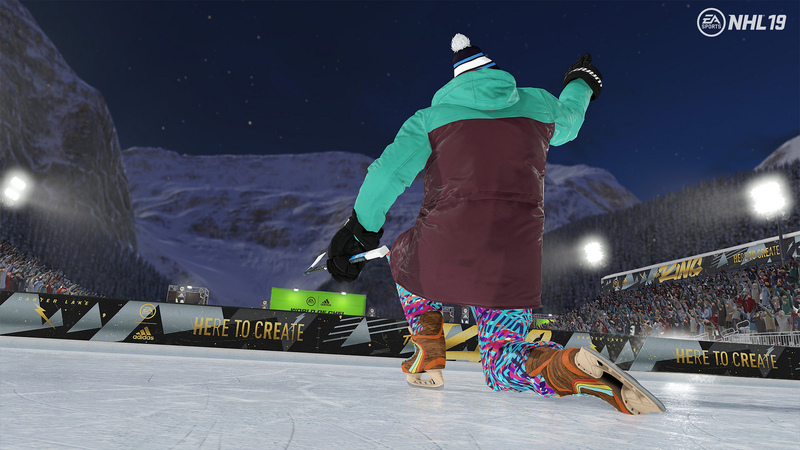 The newest NHL installment will also feature an overhauled Create-a-Skater System, known as “CHEL.” How you customize your character has a direct impact on how your skater plays in the rink. This will also play into World of CHEL. World of CHEL is described as “a brand-new game hub of new and returning modes united under a single reward system.” Its progression system will reward you with skater customization items.